Home » Retirement Planning » Is Social Security Income Taxable? Social Security is a pay-as-you-go program designed to provide economic security for retirees, disabled individuals and the families of retired, disabled or deceased workers. Approximately 169 million Americans currently pay Social Security taxes, and 61 million Americans receive monthly Social Security benefits, the National Academy of Social Insurance (NASI) reports. Moreover, NASI notes about one in four families currently receives Social Security income. 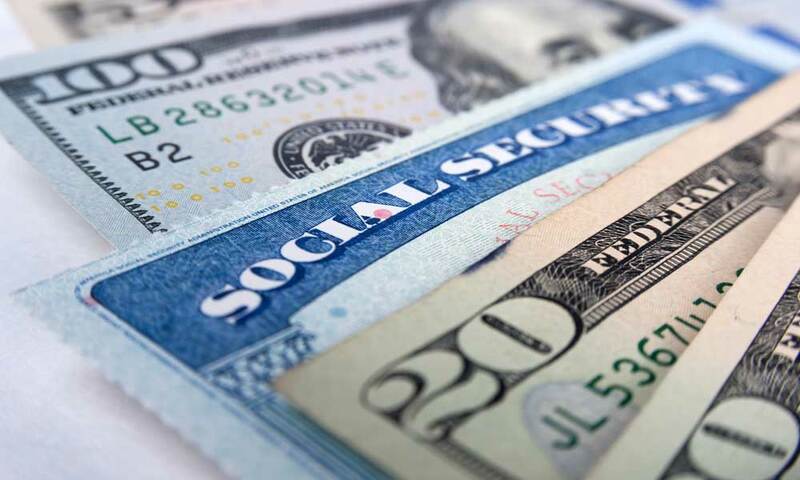 Although millions of Americans currently pay or have already paid Social Security taxes, it is important to understand the tax ramifications of Social Security income. Ultimately, Social Security income is taxable, but only to a certain extent. If you know the ins and outs of Social Security income and its tax implications, you can file your federal and state tax returns correctly and avoid potential tax penalties. According to the Social Security Administration (SSA), if you file a federal tax return as an “individual” and your “combined income” exceeds $25,000, you will have to pay income taxes on your Social Security benefits. Or, if you file a joint return, you are required to pay income taxes on your Social Security benefits if you and your spouse have a total combined income of $32,000 or more. Furthermore, if you are married and file a separate tax return, you likely will have to pay taxes on your Social Security benefits. For those filing as individuals with a combined income between $25,000 and $34,000, they are required to pay income taxes on up to 50 percent of their Social Security benefits. For those filing as individuals with a combined income exceeding $34,000, they are required to pay income taxes on up to 85 percent of their Social Security benefits. For married couples filing jointly with a combined income between $32,000 and $44,000, they are required to pay income taxes on up to 50 percent of their Social Security benefits. For married couples filing jointly with a combined income exceeding $44,000, they are required to pay income taxes on up to 85 percent of their Social Security benefits. The Social Security tax rate is 6.2 percent for an employer and 6.2 percent for an employee, or 12.4 percent total. Additionally, the maximum taxable annual Social Security earnings for a taxpayer in 2017 was $127,200, and the maximum annual Social Security tax for a taxpayer was $7,886.40. The SSA also notes no one is required to pay taxes on more than 85 percent of their Social Security benefits. IRS limits for calculating tax liability on Social Security are changing for the tax year 2018. The maximum annual taxable Social Security earnings for a taxpayer have increased 7 percent to $128,400 for the tax year 2018. Meanwhile, a taxpayer is required to pay a maximum annual Social Security tax amount of $7,960.80 in 2018, an increase of $74.40 from 2017. Are There Federal Taxes on Social Security Income? The same federal taxes you pay on standard income apply to Social Security income. Thus, if you are filing taxes as an individual and earned more than $25,000 in 2017, you will be taxed at a rate of $0.50 for every dollar over $25,000 on Social Security income. On the other hand, if you are filing taxes as an individual and earned more than $34,000 last year, you will be taxed at a rate of $0.85 for every dollar over $34,000 on Social Security income. Determining the federal taxes on Social Security income may seem tricky at first, but free tools are available to help you calculate your taxes. For instance, the IRS offers a worksheet you can use for tax calculations. E-file software also is available, and this software enables you to calculate your taxes on any desktop computer, laptop or mobile device. TurboTax, TaxAct and other popular e-file software options are easy to use. Plus, they often help users instantly calculate their taxes, maximize their tax deductions and much more. Are There State Taxes on Social Security Benefits? 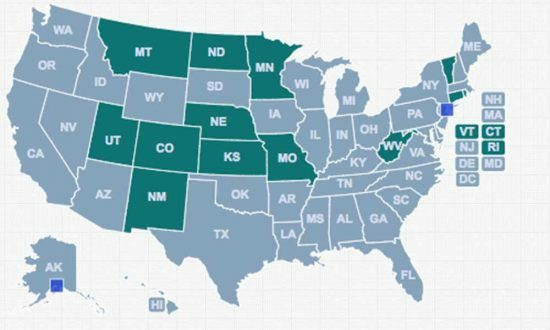 Check with local authorities to find out how your state handles Social Security benefits. In most instances, states offer exemptions for at least a portion of Social Security income from their taxes. If Social Security is your only source of income, you probably won’t have to pay state taxes on your benefits, either. Pay your taxes throughout the year. If you are worried about a large tax bill at the end of the year, you can make tax payments on your Social Security income throughout the year. To do so, you will need to fill out IRS Form W-4V to ask the SSA to withhold taxes from your Social Security benefits check, or you can pay quarterly estimates. Take advantage of a free tax return preparation program. The IRS Volunteer Income Tax Assistance (VITA) and Tax Counseling for the Elderly (TCE) programs provide free tax help. VITA is available to people who earn $54,000 or less annually, people with disabilities and limited English speaking taxpayers who need assistance with their tax returns. Comparatively, TCE provides free tax help for all taxpayers, including those who are 60 years of age and older. TCE also provides access to IRS-certified volunteers who specialize in pensions and retirement-related issues. Visit IRS.gov. IRS.gov is the official website of the IRS, and it offers tax filing guidance, answers to frequently asked questions and other tax support. The website even provides a free Interactive Tax Assistant to answer your tax law questions. Therefore, if you need tax assistance but don’t know where to begin, a visit to IRS.gov may prove to be valuable. Be diligent. When it comes to your taxes, why should you be forced to leave anything to chance? Instead, allocate the necessary time and resources to properly prepare your taxes. If you need additional tax help, you can always hire a certified public accountant (CPA), attorney or another qualified tax preparer too. Taxes may seem complex at first, but those learning about all aspects of federal and state taxes can gain the insights they need to avoid tax filing errors. Let’s face it – filing your taxes can sometimes be a long, arduous process, especially for those who need to account for Social Security income. If you stay up to date about federal and state tax regulations, you can take the guesswork out of filing your taxes. Those who understand Social Security income – and how it relates to federal and state tax laws – are better equipped than others to avoid costly, time-intensive tax filing mistakes. Perhaps most important, these individuals can quickly and effortlessly file their federal and state tax returns and limit the risk of potential tax violations. Will Social Security Be There For Me When I Retire? How Much Money Do I Need to Retire? What is a 401(k) Retirement Plan?